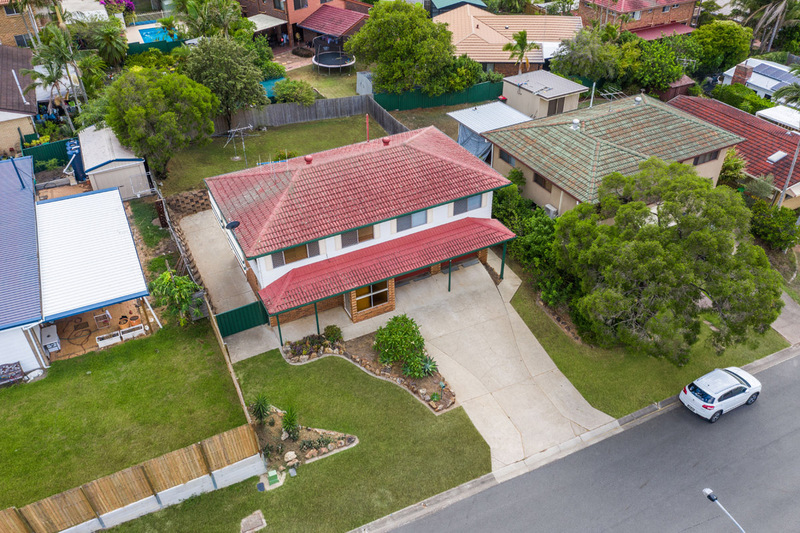 HIGH SET 3 BEDROOM HOME LOCATED IN A GREAT POCKET OF IN DEMAND MANSFIELD. 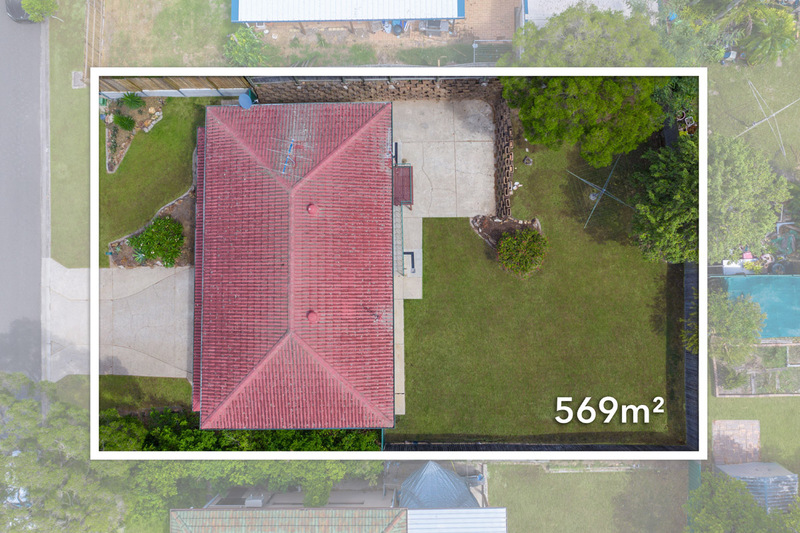 Reg Strow Real Estate is proud to present this high set brick and timber home, just minutes’ walk to Mansfield State High School. 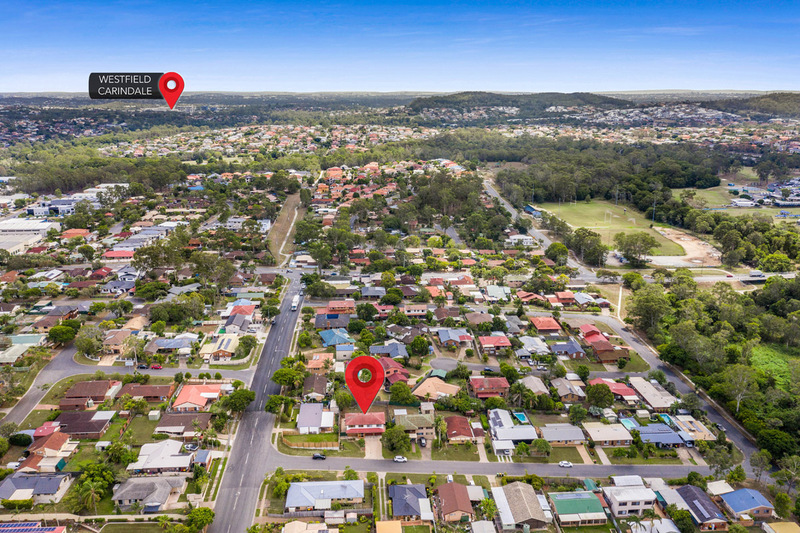 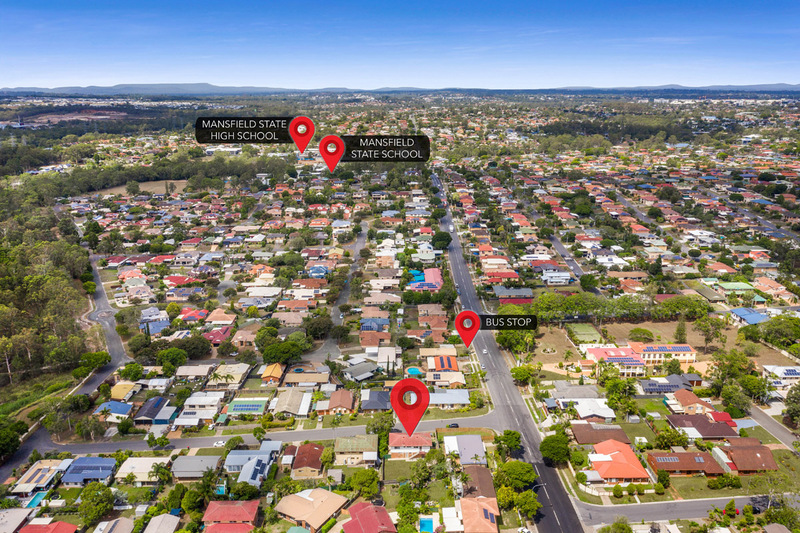 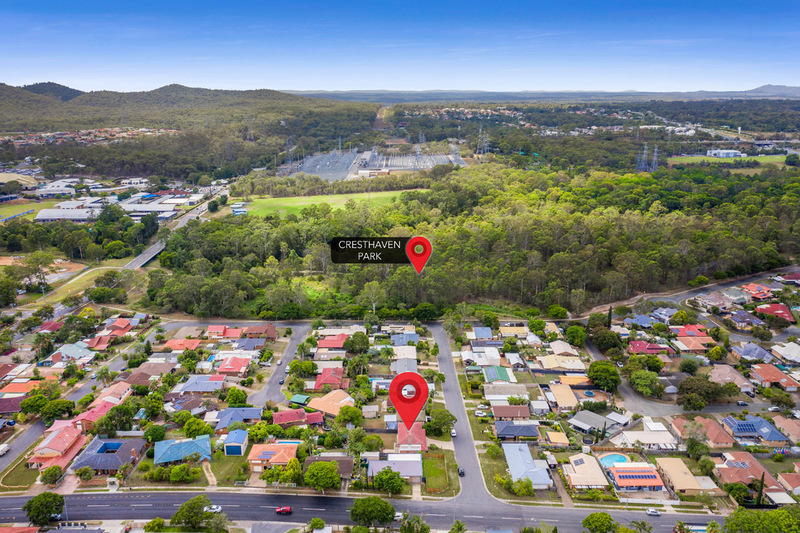 Located only streets away from one of Queensland’s highest performing schools, Mansfield State High school, it is also conveniently situated between multiple other schools, local shops, sports complexes as well as having a major shopping centre, Westfield Garden City, a mere five minutes away. 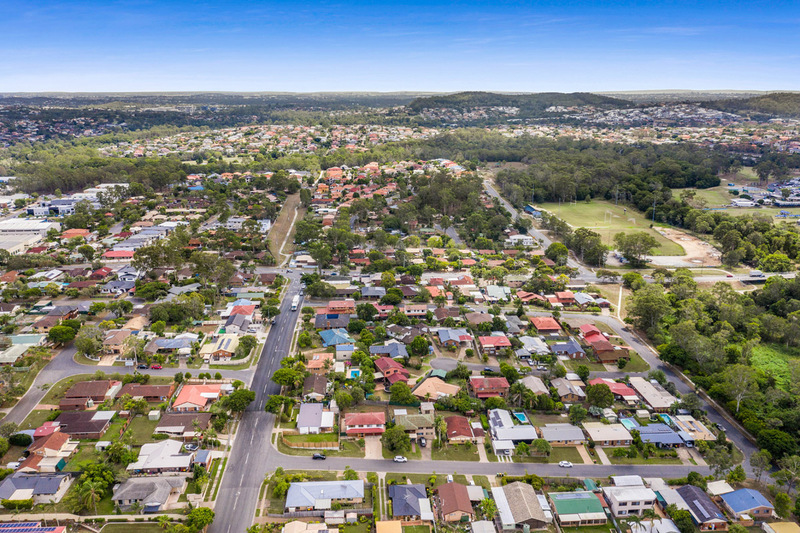 The Mansfield tavern proposed redevelopment is also located just a few minutes’ walk away which includes a new tavern, retail and commercial shops, a fresh food supermarket and markets. 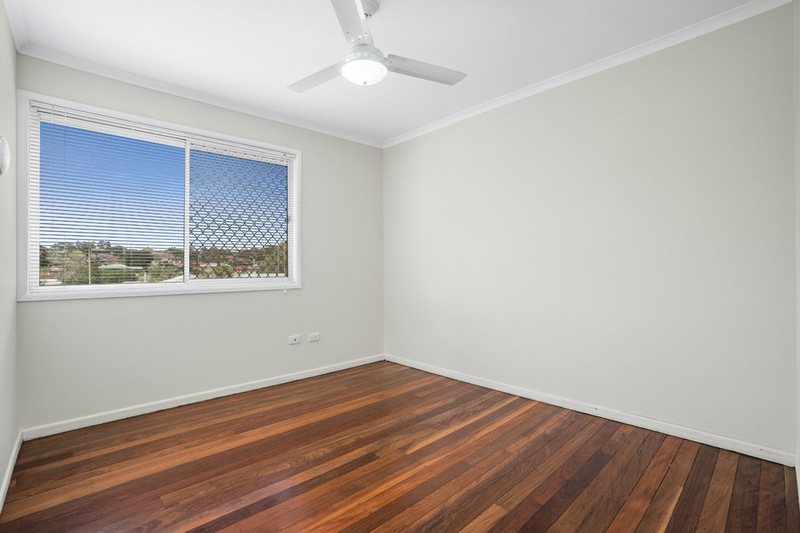 Other conveniences such as access to the Gateway Motorway, an express bus stop and a large Bunnings store are within close proximity. 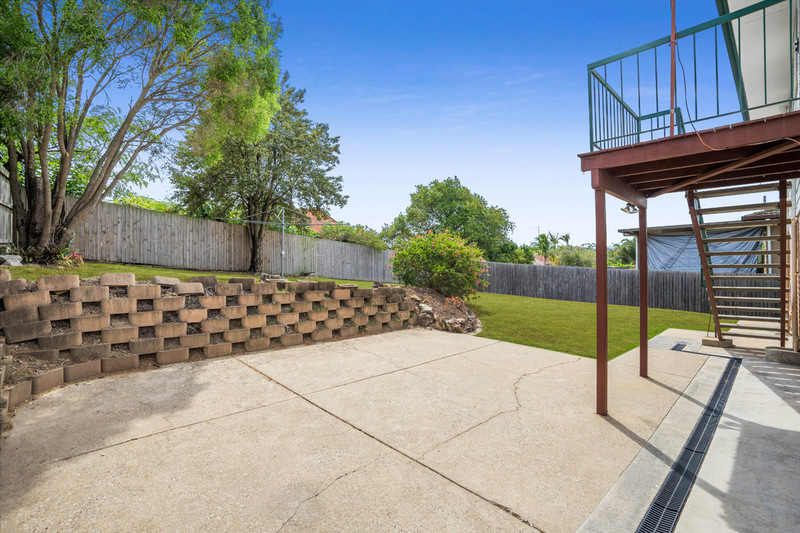 The property is family friendly with options up and downstairs for everyone to enjoy including the good size back yard. 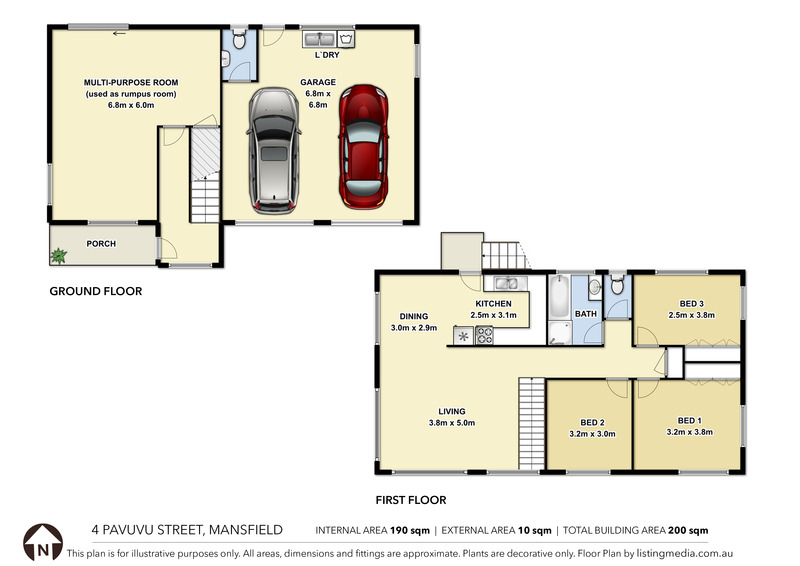 Upstairs has the living area with kitchen and bathroom plus three good sized bedrooms. 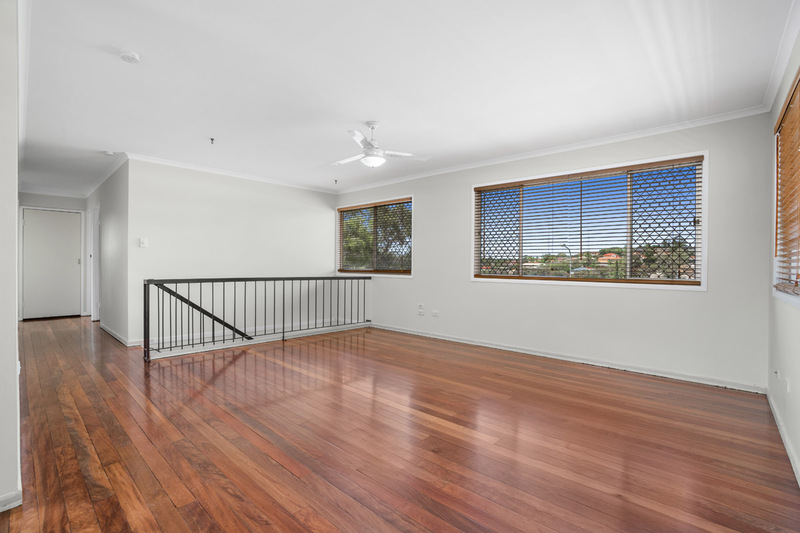 Downstairs through the internal stairs has the large entertaining area or multi-purpose room, extra toilet, laundry and double lock up garage. 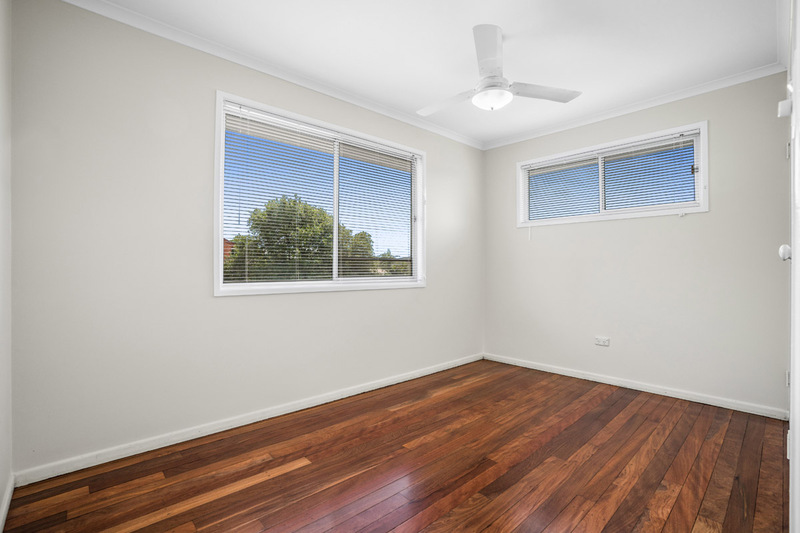 The owners have just had the entire interior painted and polished the beautiful hardwood floors and added new blinds. 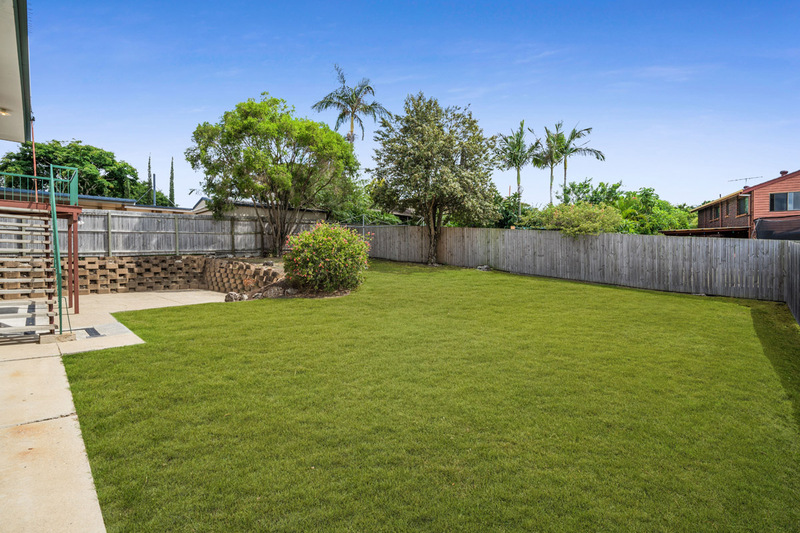 • Cresthaven Park along Bulimba creek just 2 minutes’ walk away. 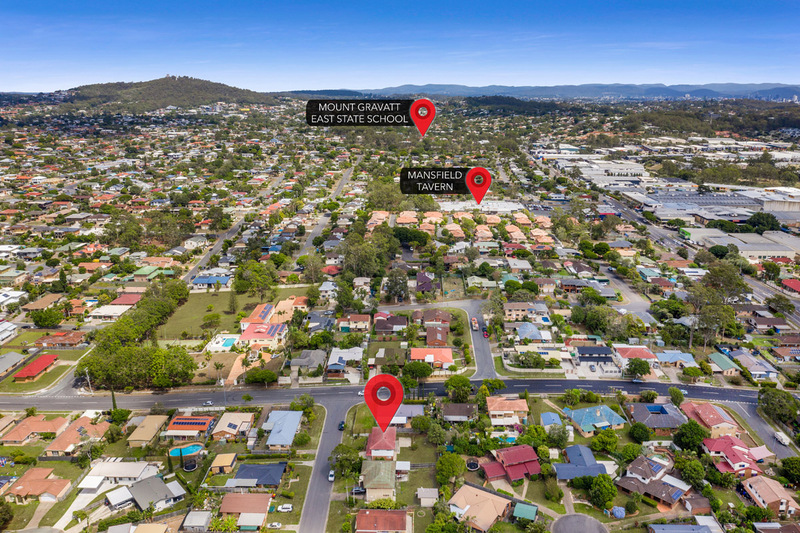 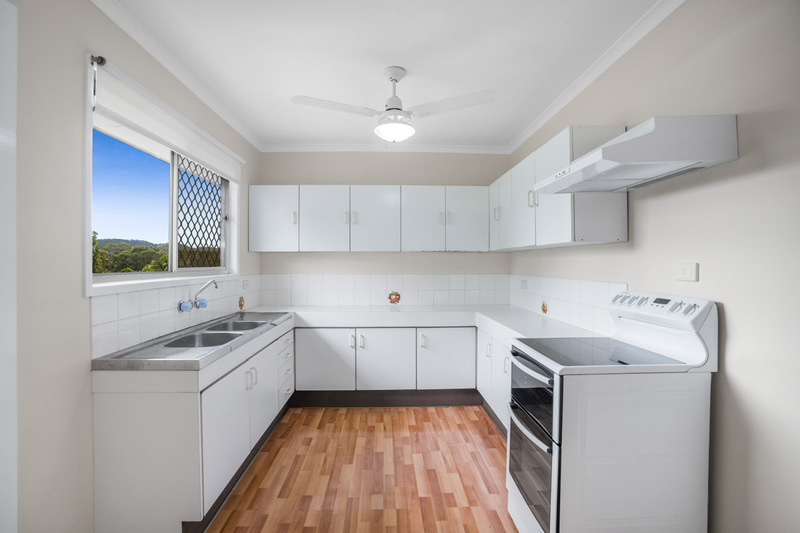 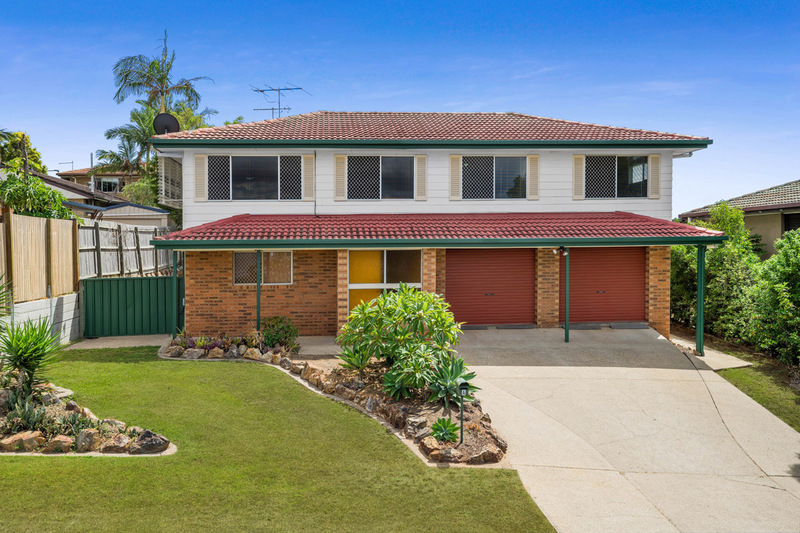 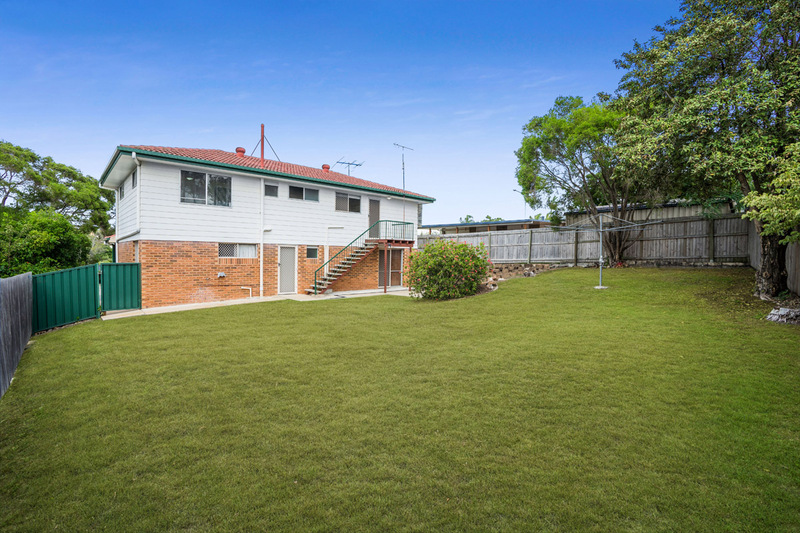 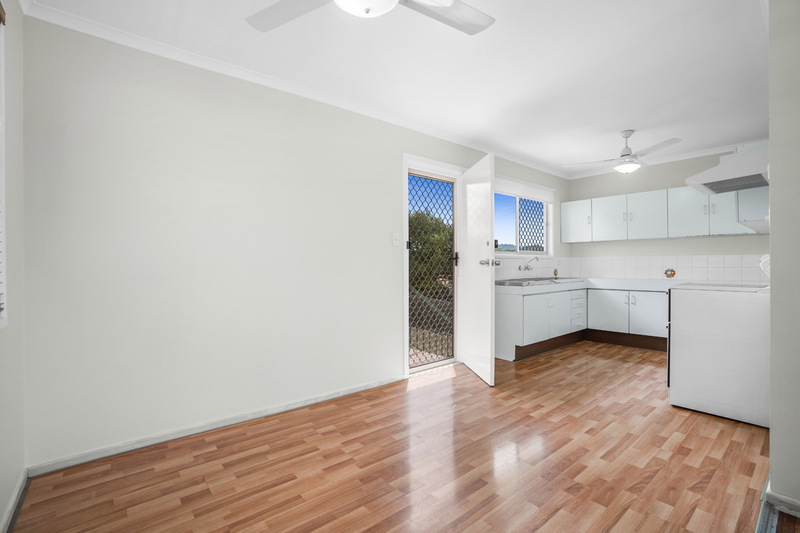 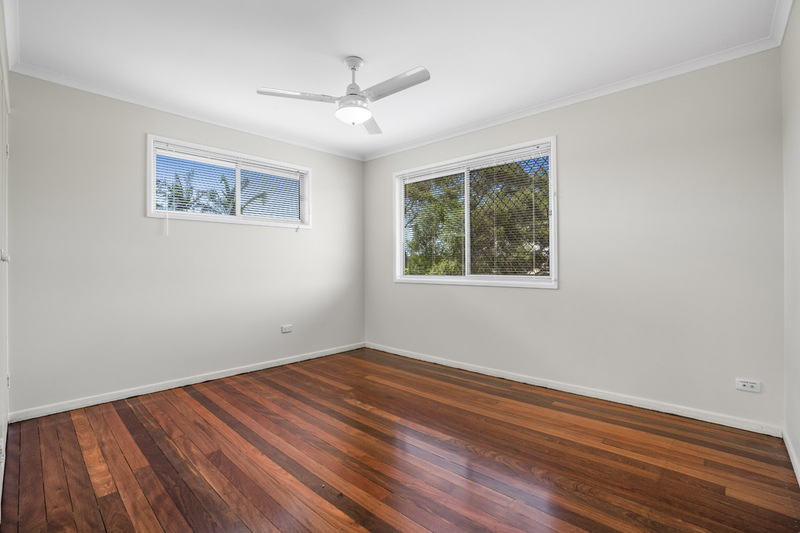 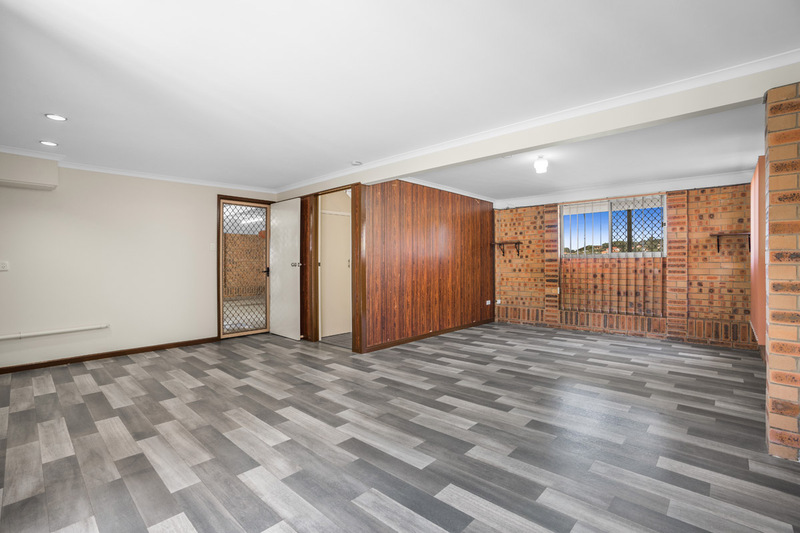 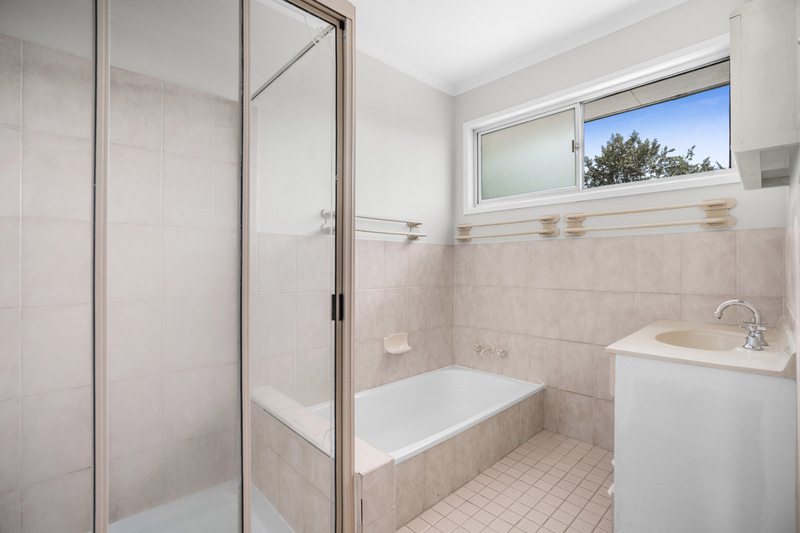 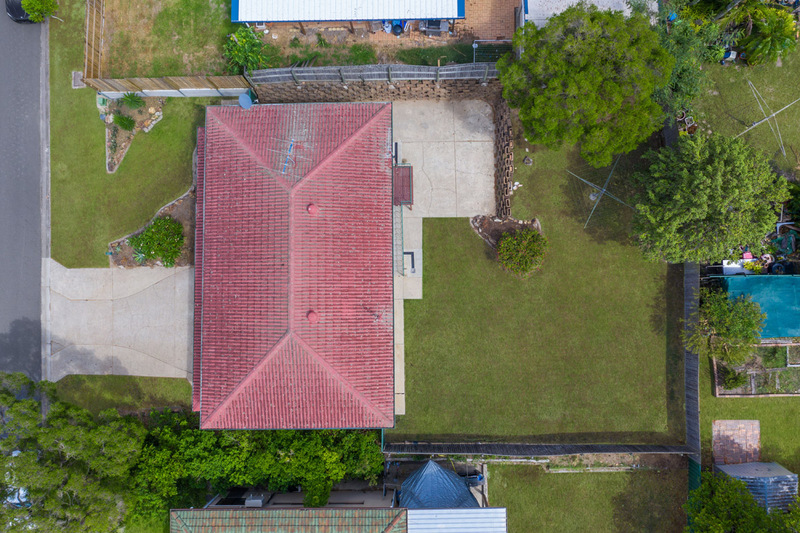 If you are looking for a solid property in a highly desirable suburb, close to one of the most sought-after state schools in Brisbane, then call Michael now.